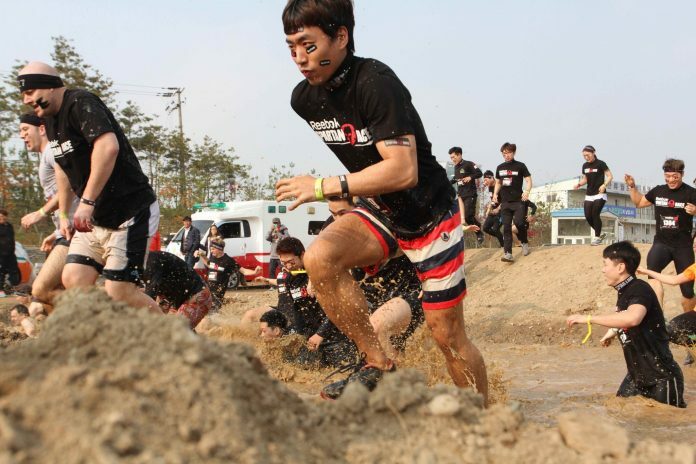 Top 8 Obstacle Racing Tips For Our Fellow Spartans | JustRunLah! Are you ready for the Spartan Revolution? Only an hour’s ride away from Singapore, Bintan Island is the ideal getaway for you and your family. With its picture-perfect beachfront, it’s no wonder why it’s a favourite among holiday go-ers. Come get your #beastmodeon and complete your #roadtotrifecta this 19th and 20th November 2016. Bring your family along to spectate this epic race. 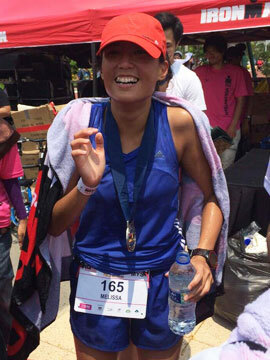 It’s going to be the run-cation of the year – Spartan Bintan Beast! Here are our 8 tips to help you get ready for your big day! Bear in mind to master the burpees. If you aren’t already aware of the rules of the game, you’ve got to drop down and hammer out 30 burpees for every obstacle you fail. Failing 5 obstacles means a gruesome 150 burpees! You need upperbody strength for almost everything – monkey bars, walls, hercules hoist! Crunch out those pushups and pullups! And in case you haven’t notice, you’re going to be running quite a distance – for the beast a half marathon. Do not forget to train your endurance – do interval training! Fuel yourself well to make sure you have enough energy to get yourself to the finish line. Sometimes, brute strength is not enough. Master the wall scaling and rope climbing techniques! Gear up, buddy up, challenge yourself, and have fun! Spartan Beast runner, enjoy 10% OFF – Use promo code: BEASTJRL2016 during check-out to enjoy the discount.